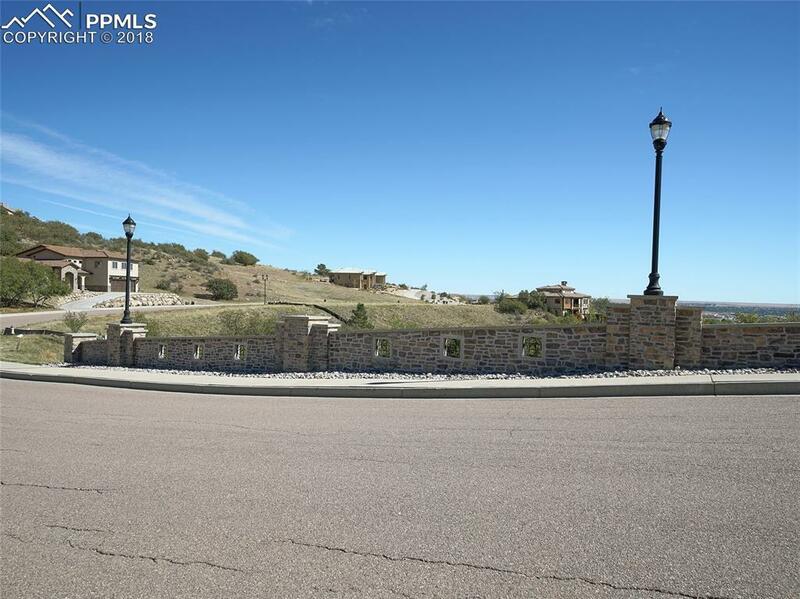 Incredible opportunity to build your dream home on Over an Acre of land in The Canyons at Broadmoor Bluffs! 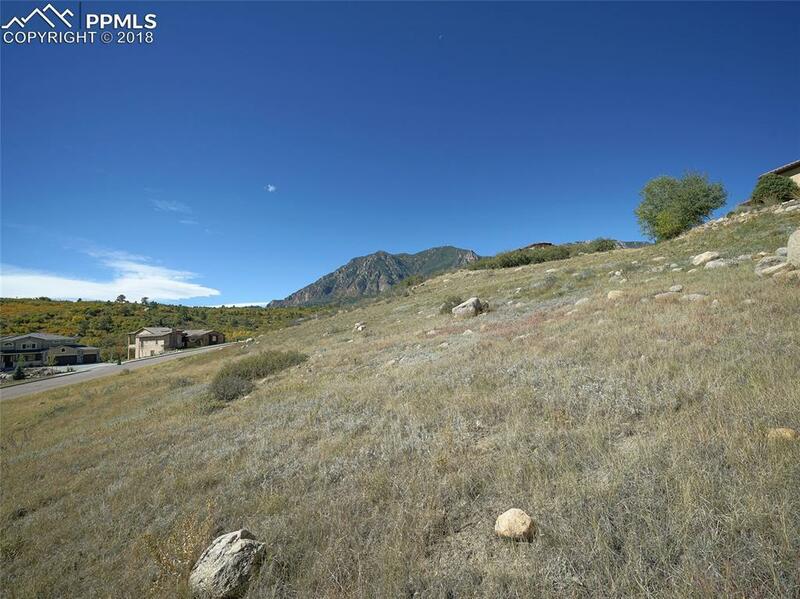 This gorgeous lot is nestled at the base of Cheyenne Mountain w/city views & mountain views! Enjoy the sound of a running stream during Spring & Summer which also invites abundant wildlife. 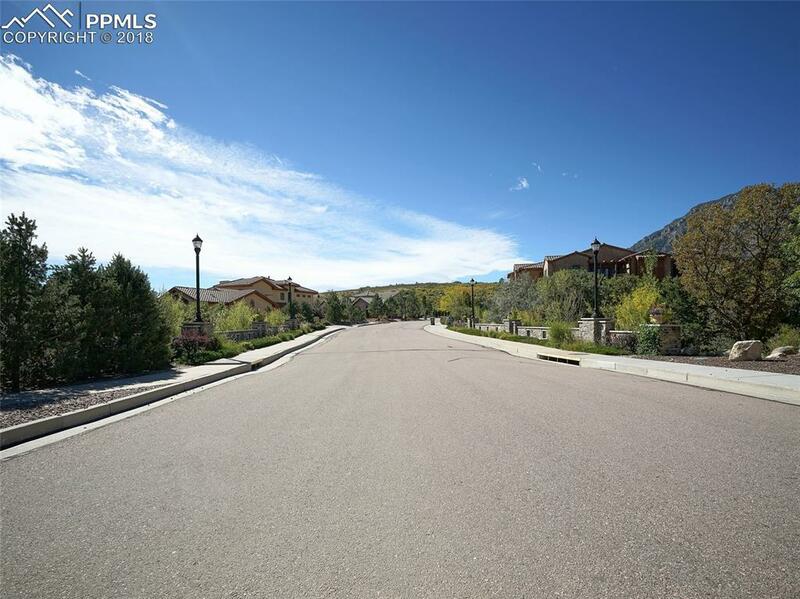 True Colorado Living! Cheyenne Mtn School Dist 12 is highly rated & Award Winning; currently rated #2 in the state. 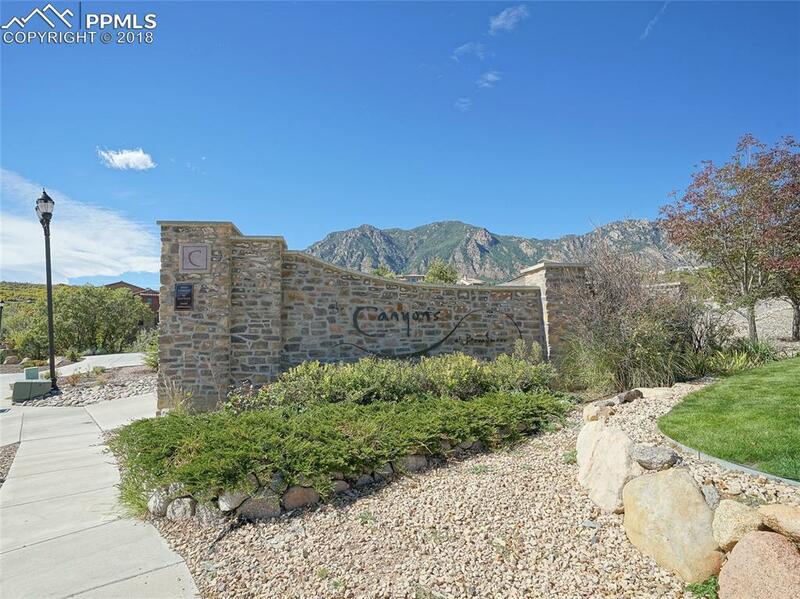 Close to shopping & downtown, AmericaÃ¢â‚¬â„¢s only mountain zoo, the Broadmoor Hotel, Ft. Carson & more. Drive by today!